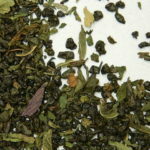 Love chai but not black tea? 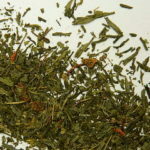 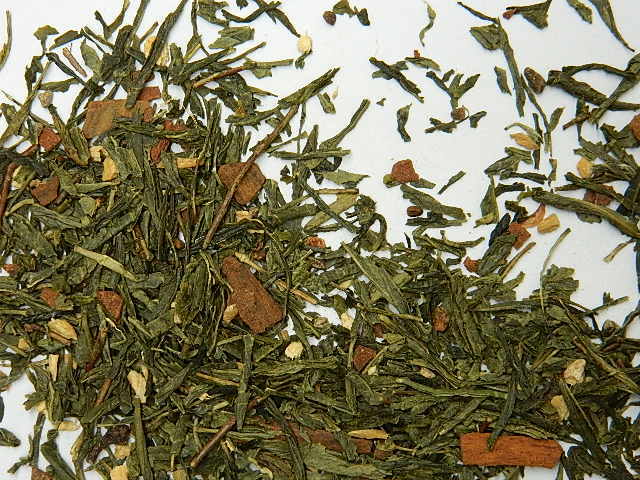 Try this green tea & chai spice blend, to spice up your life without the tannins of black tea. 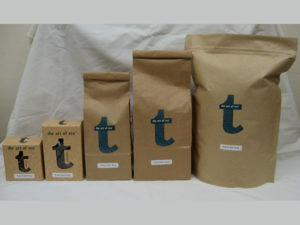 Drink without milk. 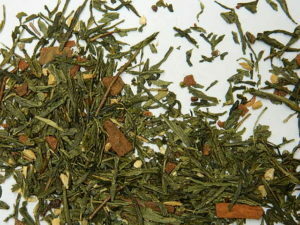 Ingredients: Green Tea (China), cinnamon, cardamom, clove, ginger, nutmeg and star anise. 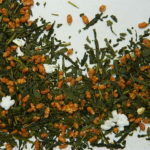 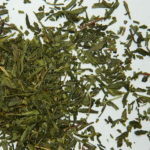 China sencha with our signature chai spice mix.